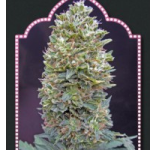 The 60 Day Wonders are a category to themselves. 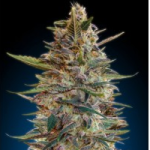 For many of the Regular and Feminized Indica dominant strains, 8 – 9 weeks is the average amount of time required to fully flower and mature. 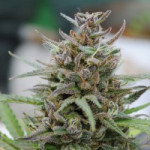 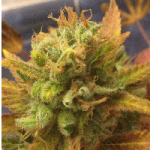 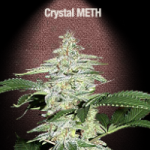 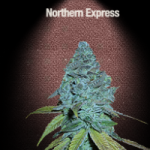 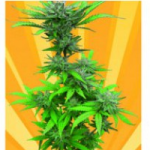 Together with their ability to grow under any light regime, Auto seeds, or Autoflowering Cannabis seeds, grow and flower simultaneously, and although, like their counter-parts, they require 60 days in flower to mature, as they grow and flower at the same time, the need for a vegetative period is reduced to just germination. 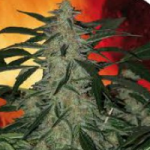 Using data compiled from one of the most trusted, independent sources available, we have listed all Auto seeds that are ready to harvest in just 60 days. 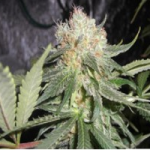 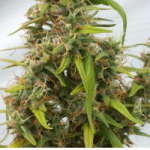 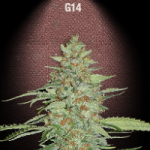 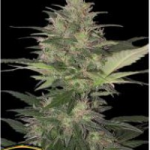 Although there may be several new strains or seed companies that are not included, we have listed all reputable and registered companies whose Autoflowering seeds are available for sale and distribution world-wide, including the USA. 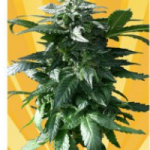 Need Your Cannabis Even Faster? 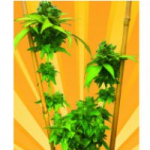 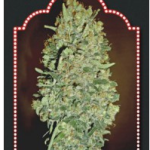 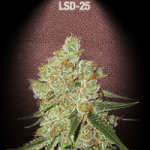 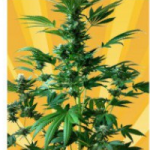 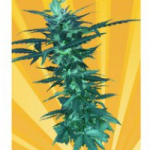 Check Out The 50 – 60 Day Auto Seeds Below.